Happy Halloween!. 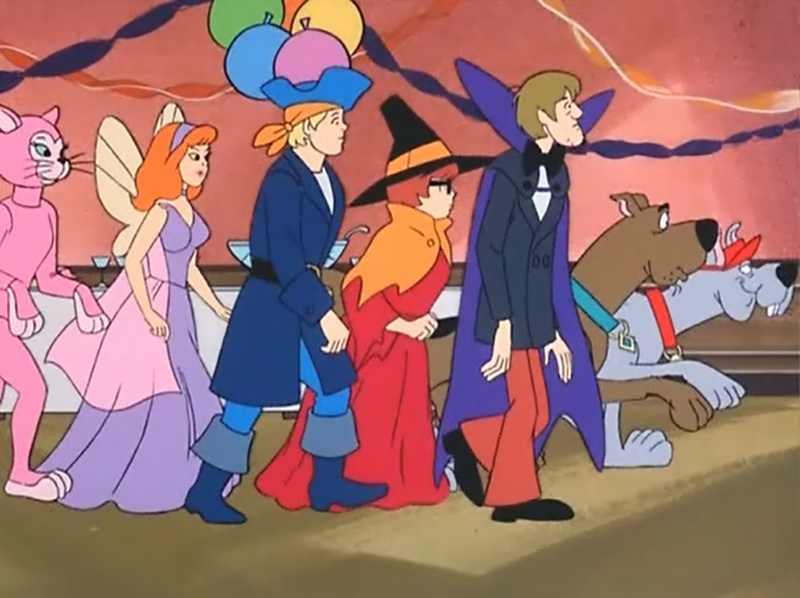 The gang in costume, on their way to solve the mystery of the headless horseman..!. HD Wallpaper and background images in the Scooby-Doo club tagged: scooby-doo scooby-dum fred shaggy daphne velma. 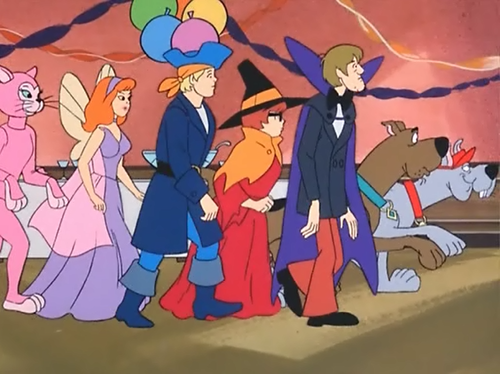 The gang in costume, on their way to solve the mystery of the headless horseman..!